If you’ve ever heard of The Clone Saga before, you probably know that it’s one of the most controversial storylines in Spider-Man’s history, and with good reason. Originally planned to be a year-long event in the 90’s, it got muddled with so many loose plot threads among different writers that it ended up as a 3-year, 174-issue story that’s generally recognized as a stain on Marvel’s history. 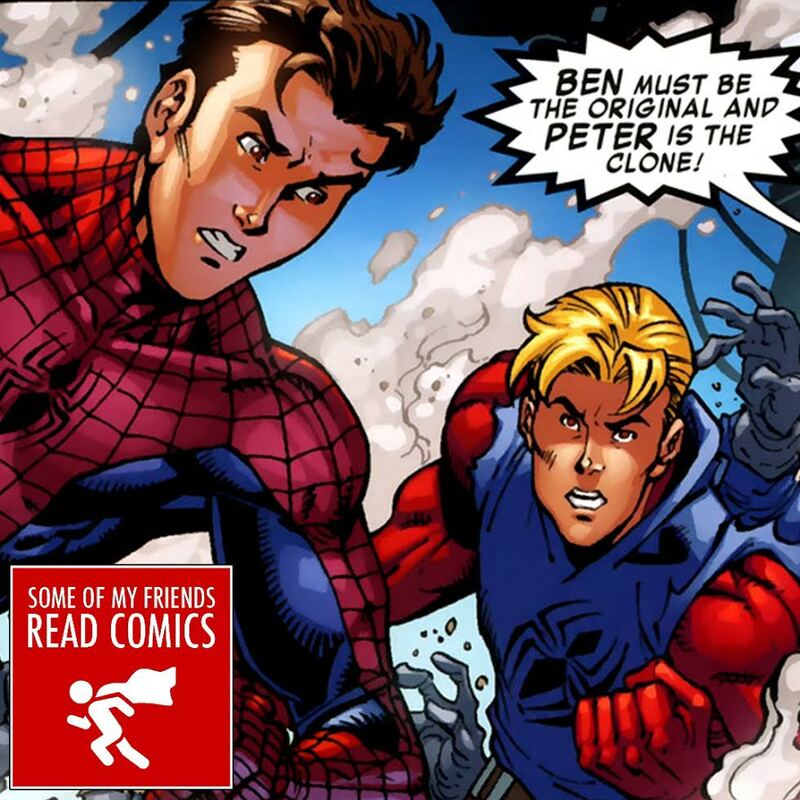 In this week’s episode, the gang takes a look at 2009’s The Real Clone Saga which attempted to distill the story to the key points and tell it in the way it was originally meant to be told. But is it any good? Well we’re obviously not gonna tell you here, listen to the dang episode! !